Resort Citta Romana in Hellevoetsluis - the best offers! 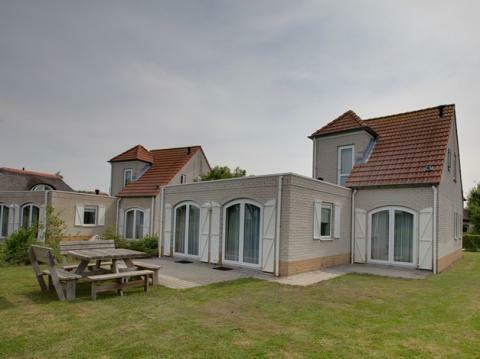 Resort Citta Romana is located near the beach in the charming city of Hellevoetsluis. Surrounded by dunes, this park is the ideal base to explore South Holland and immerse yourself in nature. This price applies to 6-person cottage Canna Palustre, with the arrival as 21 June 2019, 2 Nights. This price applies to 6-person cottage Canna Palustre Doppio, with the arrival as 21 June 2019, 2 Nights. 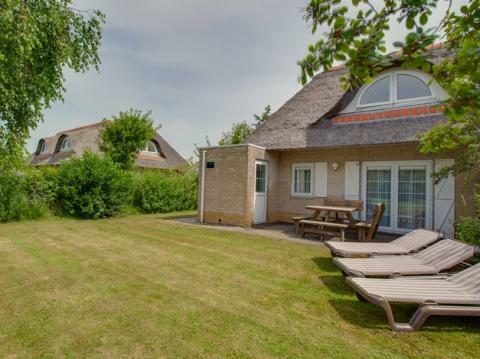 This price applies to 4-person cottage Castello, with the arrival as 21 June 2019, 2 Nights. This price applies to 6-person cottage Forum, with the arrival as 21 June 2019, 2 Nights. 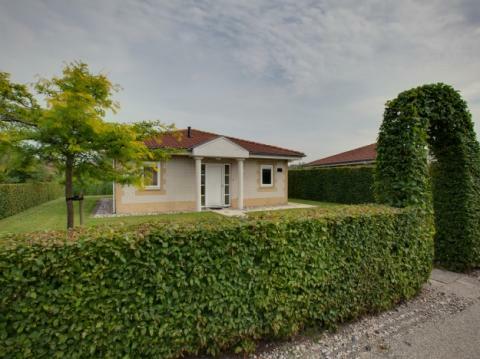 This price applies to 4-person cottage Quadrato, with the arrival as 21 June 2019, 2 Nights. Booking deposit: €250.00 per accommodation. 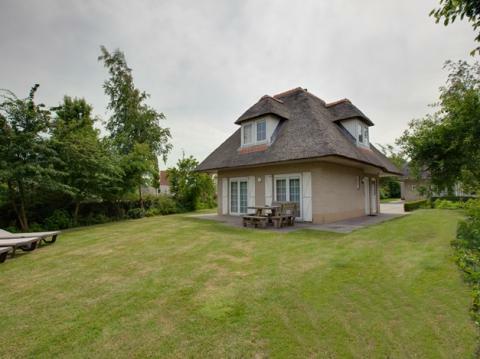 Resort Citta Romana is located near the beach in the charming city of Hellevoetsluis. Surrounded by dunes, this park is the ideal base to explore South Holland and immerse yourself in nature. The area around the park is ideal for long walks, bike rides, horse riding and various water sports. Resort Citta Romana offers luxury accommodations in which you’ll feel completely at home. In the lounge, you can relax and read a good book. The resort boasts a wonderful swimming pool and sauna, and is surrounded by beautiful countryside. For children, there’s a large playground where they can make friends and a swimming pool especially for kids. Of course, you can enjoy many family days on the beach. At Resort Citta Romana, there is a restaurant for delicious evening meals, a cosy pub for refreshing drinks and a supermarket where you can get your groceries. Resort Citta Romana is surrounded by beautiful nature. Enjoy long walks and bike rides through the beautiful dunes and forests. If you fancy seeing more of Holland during your stay, you can go shopping in Rotterdam or explore the unique nature of Zeeland. In Hellevoetsluis, you’ll find Aqua Splash waterpark, fun for the whole family! On Saturdays and Sundays the reception is open from 09:00 - 18:00. This park requires a deposit of €250 per accommodation.